PROMO CODE: ILTSKINS. Get 10% DISCOUNT! 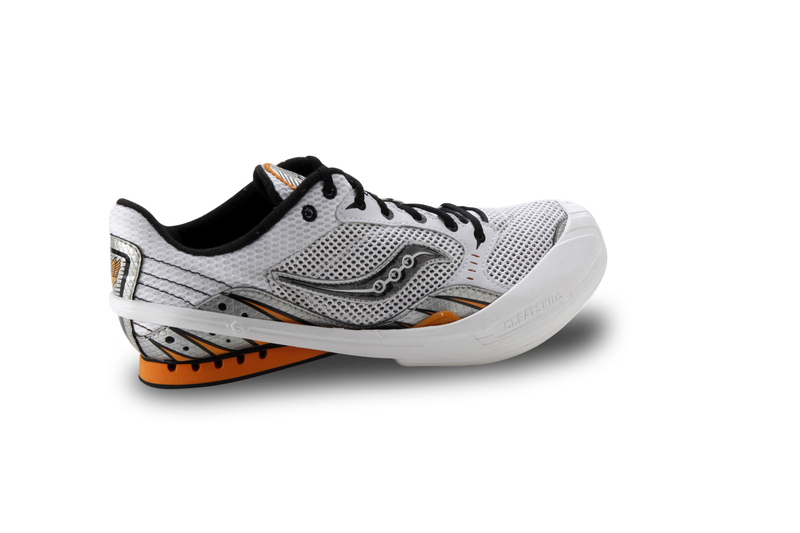 Move swifly to and from the track in comfort while wearing your track spikes. No more heel-walking. Plus, keep Trackskins over your spikes to protect everything else in your bag from damage. 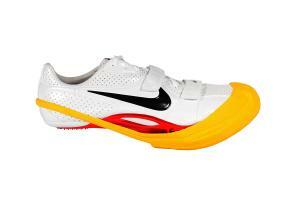 Trackskins are for track and field shoes with forefoot spikes only, not for shoes with spikes on the heels. Will provide pierce resistance for spikes up to 3/8". 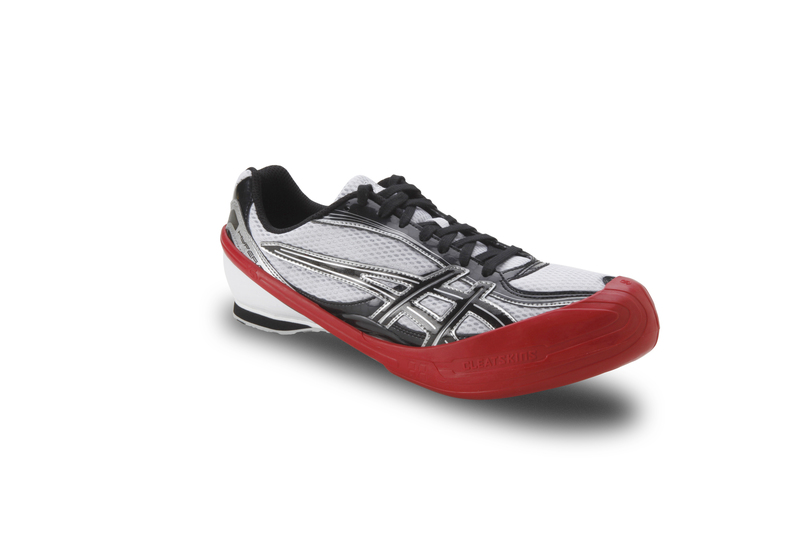 Trackskins are currently available in White, Black, Red, Yellow, and Lime. Another Super Weekend For Illinois Preps… more info to come! !